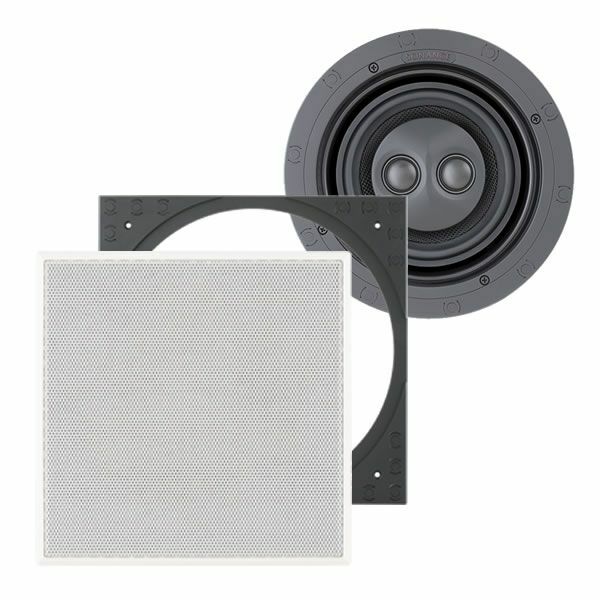 Performance Series LCR speakers or Sonance Soundbars. Various sizes and shapes to match the aesthetic of the room. Two performance levels to accommodate any ear or budget. Same exceptional Visual Performance Series sound quality.